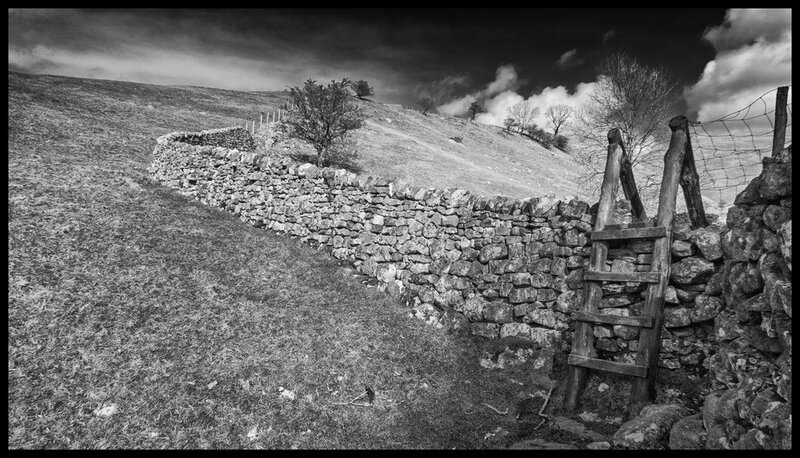 In addition to a wander round Malham I visited Twistleton Scar for the first time. 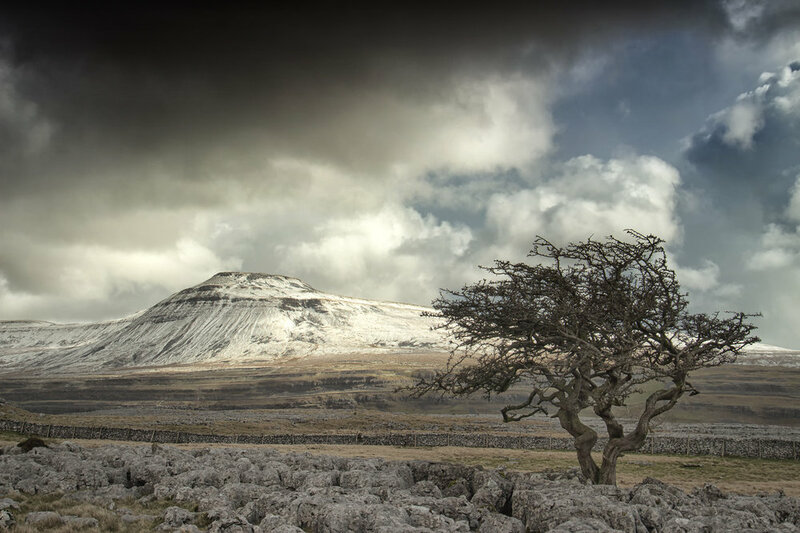 It was a wonderful experience as Ingleborough was covered in snow which encouraged clouds to gather over the top. I returned to Kettlewell via Hawes over Wether Fell which was also quite splendid as there was a lot of snow on the upper fell. 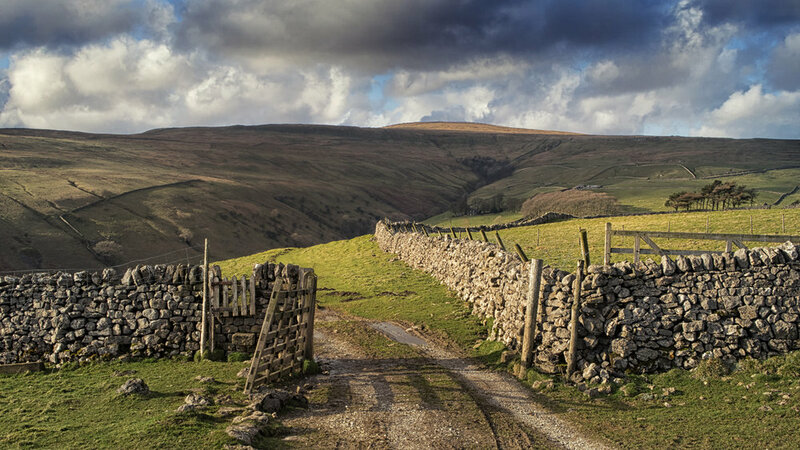 Also visit my Yorkshire Dales gallery for more photographs.